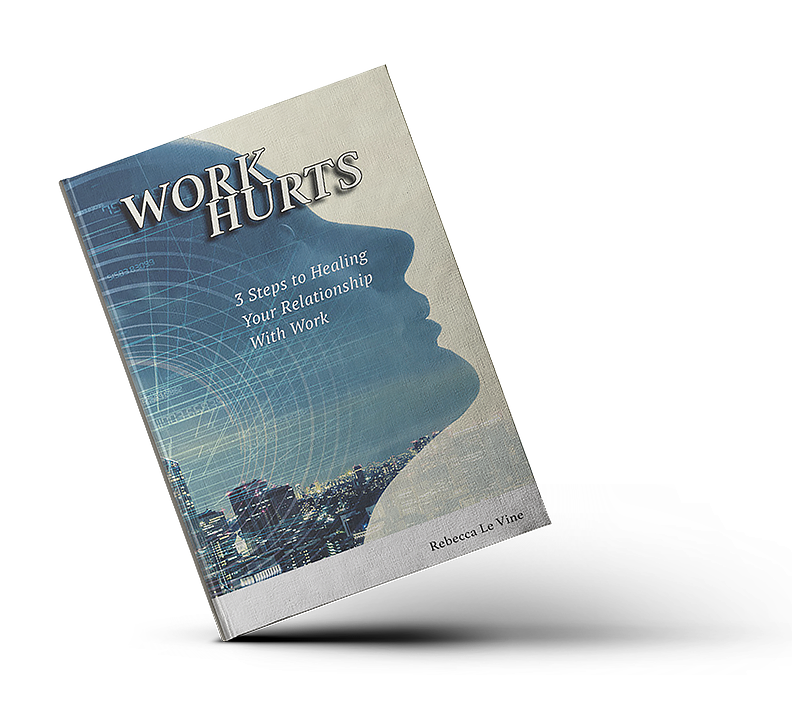 I wrote this book to help readers understand their issues with work, why they have them, and what can be done to resolve them. It’s a general introduction to my system and can help you strengthen your relationship with work. I hope you’ll read it and use it to create a more fulfilling career. Uncover the Culprits Behind a Bad Relationship with Work. Learn how to make Work, work for you. Design your Ideal Relationship with Work.